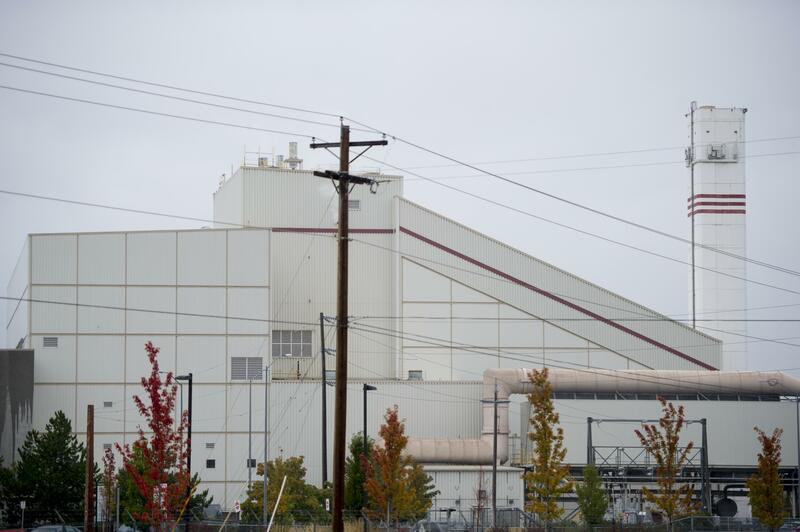 The Washington Department of Labor and Industries has levied a $59,400 fine against the city of Spokane for safety failures and training inadequacies after two employees were badly burned at the Waste-to-Energy facility last year. The report, released by the workplace safety agency Friday, cites Spokane for 10 violations of Washington administrative codes, saying employees at the 26-year-old facility lacked proper protective covering and the training necessary to respond to steam burns caused by cleaning waste material out of a boiler. The report references the two employees, Craig Law and Larry Pratt, who were working inside one of the facility’s boilers performing a maintenance procedure called “declinkering,” which involves removing buildup on the sides. The temperature of the air inside the boiler was monitored, according to the report, but not the temperature of the material being removed. Workers also did not receive regular training on how to perform a rescue in the boiler, and the fire department was not contacted before the maintenance work began to ensure they could respond quickly in case of an emergency, the report says. Each penalty netted a fine between $3,300 and $6,600. All violations are classified as serious, which are in the middle on the department’s scale of infractions between general (less severe) and willful (most severe), said Tim Church, director of public affairs for the agency. Law and Pratt received extensive burns in the Oct. 4 incident, which for several days closed the plant where trash is incinerated as part of a process to make electricity. The city took over operations at the Waste-to-Energy plant in 2014 from Wheelabrator, a subsidiary of Waste Management that had run the plant since its opening. Law and Pratt were former Wheelabrator employees who stayed on at the plant. Law has returned to light duty at the plant, said Marlene Feist, director of strategic development for the public works and utilities department. Pratt is still recovering at home, but remains a city employee. The city has 15 days to appeal the department’s decision. The department gave a deadline of April 26 for the city to demonstrate it had corrected the violations cited in the report. Feist said the city had just received the report Friday and would need to review it. Law and Pratt were cleaning areas of the boiler with water before repairs could be made inside the chamber, Feist said. After the incident, workers began removing the waste material with small, controlled detonations inside the boiler that do not require workers to be present, she said. Mayor David Condon said in an interview before the report was released Friday morning that the city had been made aware the department was wrapping up its investigation. Exponent, a consultant that worked with the city following the death of a wastewater employee in 2004, is completing its own internal review of the city’s practices at the plant. Published: April 7, 2017, 4:31 p.m. Updated: April 7, 2017, 10:52 p.m.